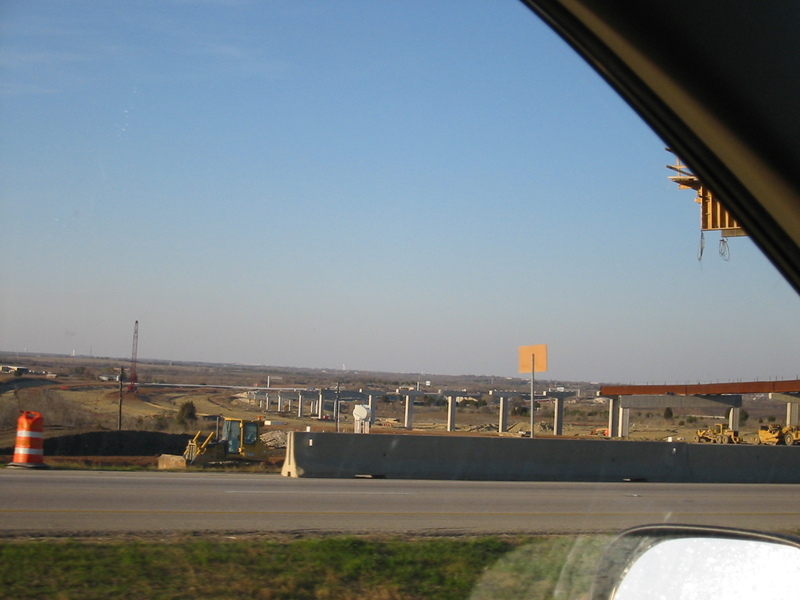 The Austin Map Project: View picture "TX 130 at 290 West"
Tollroad under construction - Texas 130 where it crosses Hwy 290, due east of Austin. Wow, you know, every time I've driven by that thing on my way to and from Houston over the past year, I've thought, I really ought to get a picture of that and add it to the site. Glad someone did.